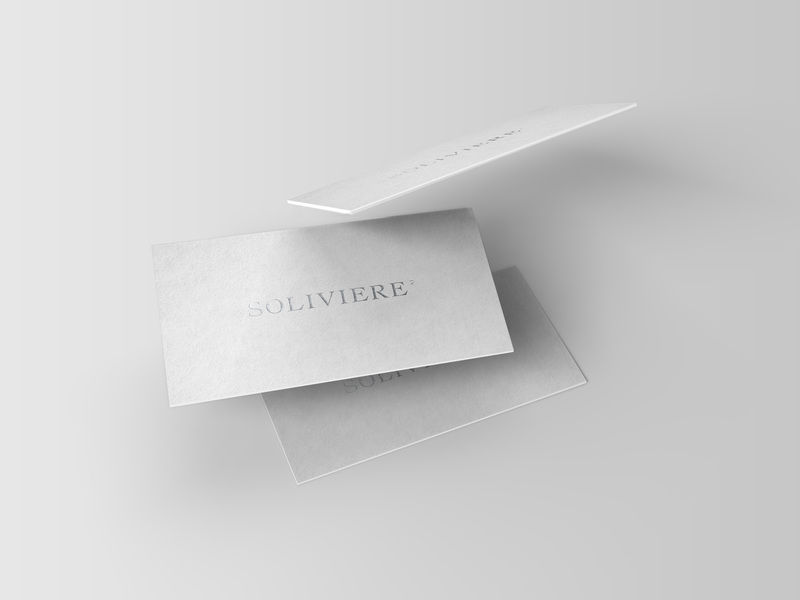 Soliviere is an intelligent art advisory. 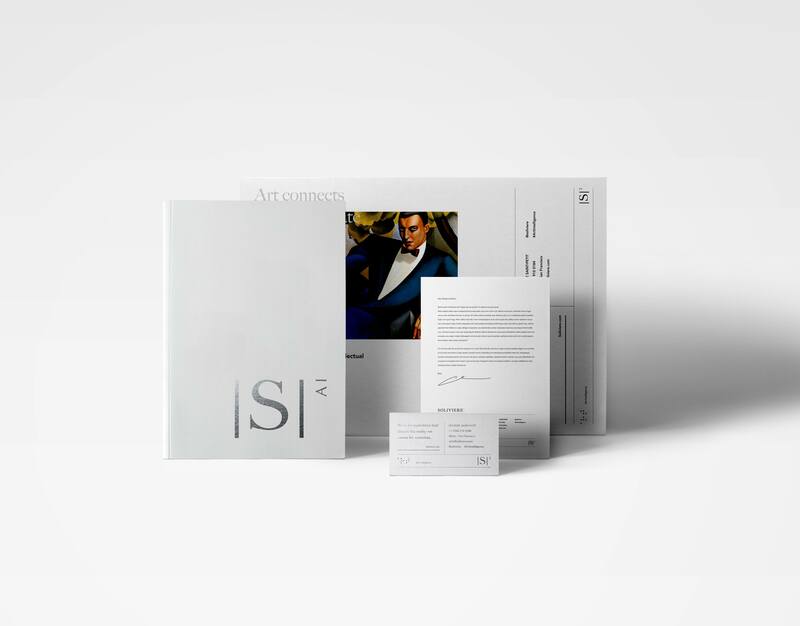 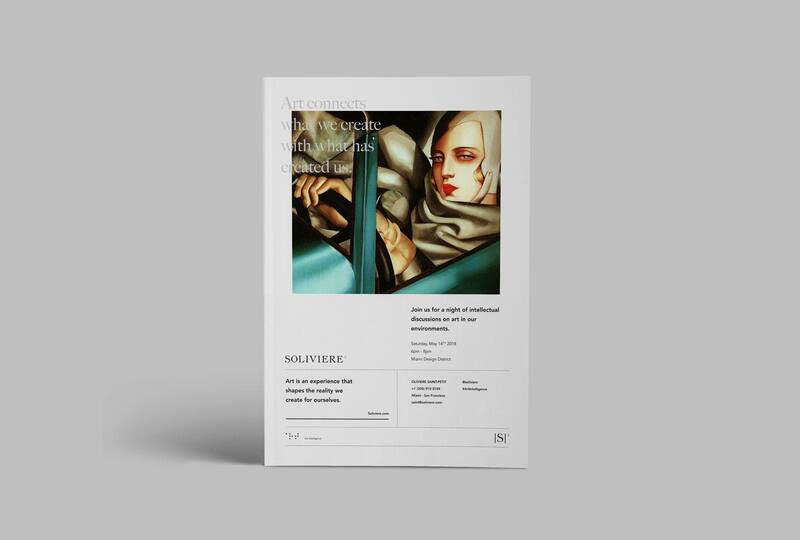 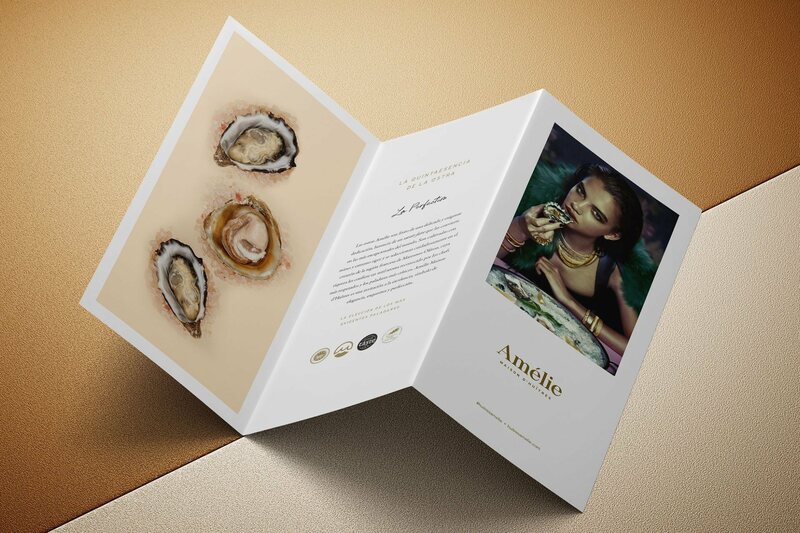 VMGROUPE / LBCVMG was commissioned to create an elevated and sophisticated comprehensive brand identity to be positioned amongst the long established art houses Sotheby’s and Christie’s. 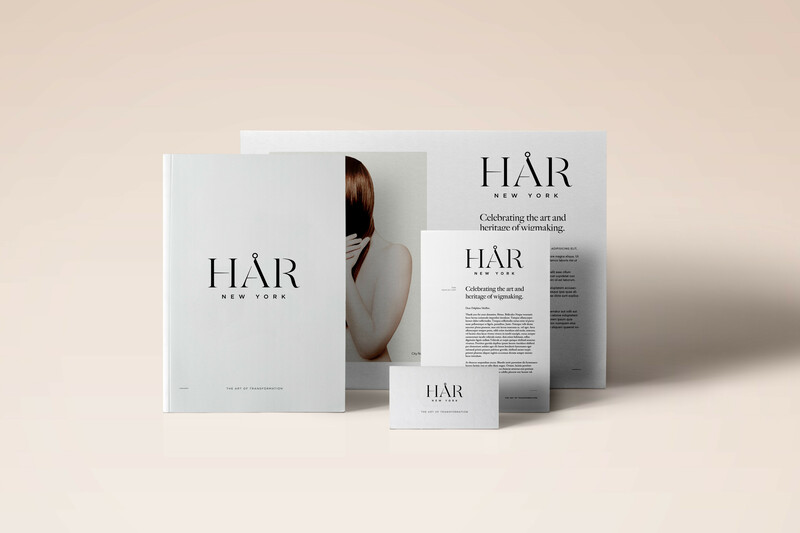 We completed the brand development, brand consulting and website design + development in early 2018.